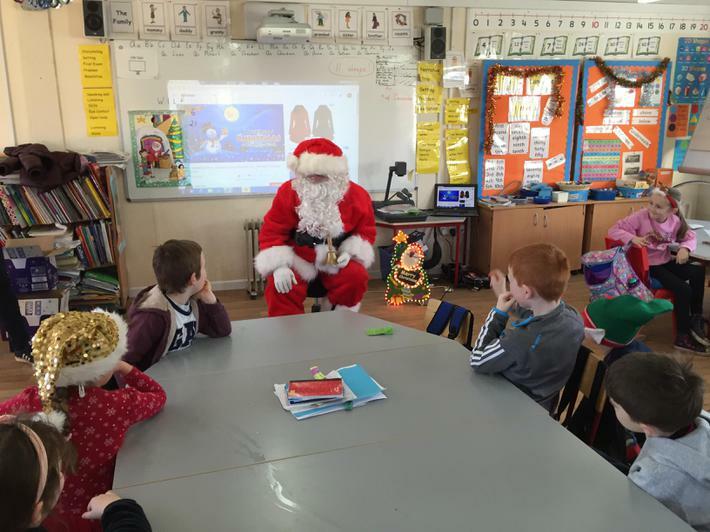 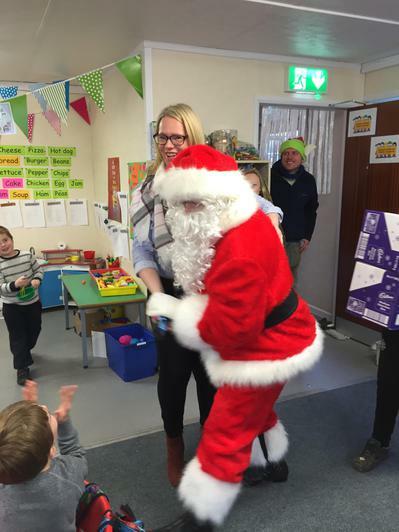 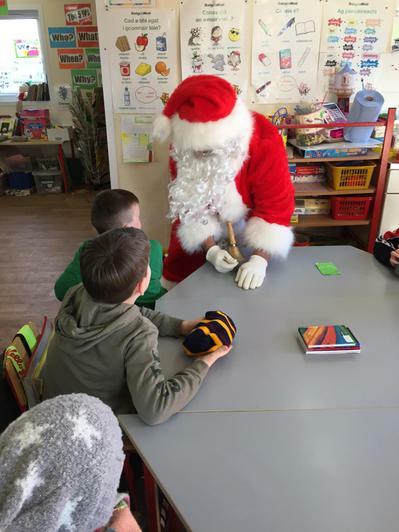 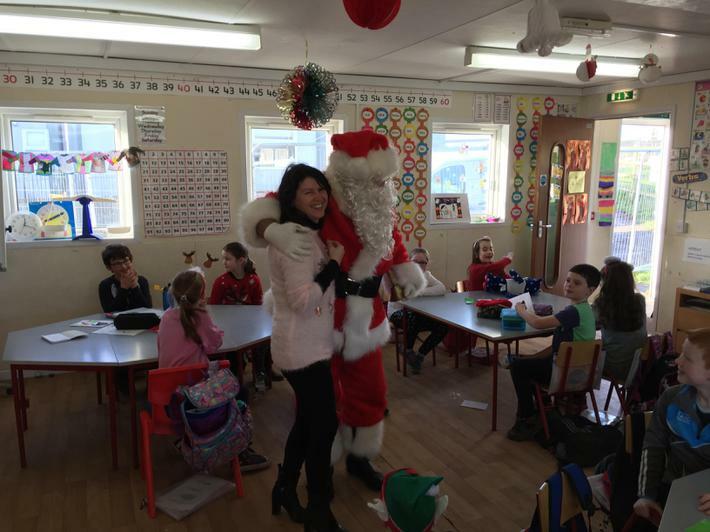 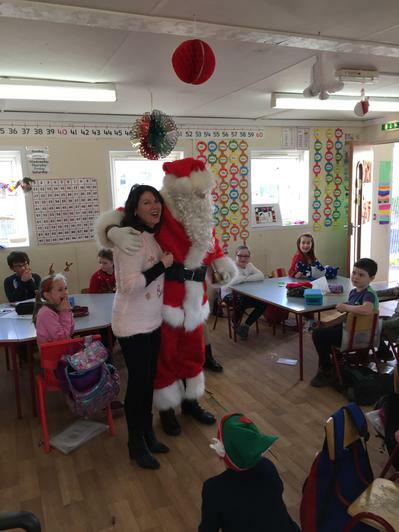 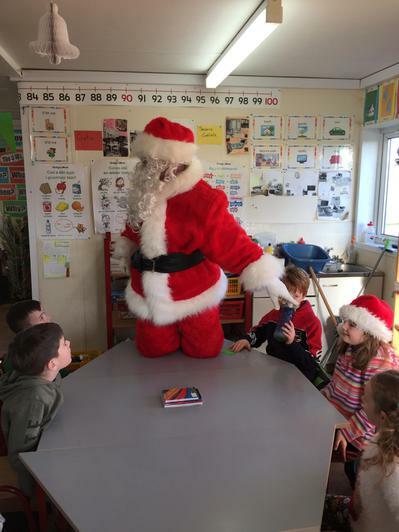 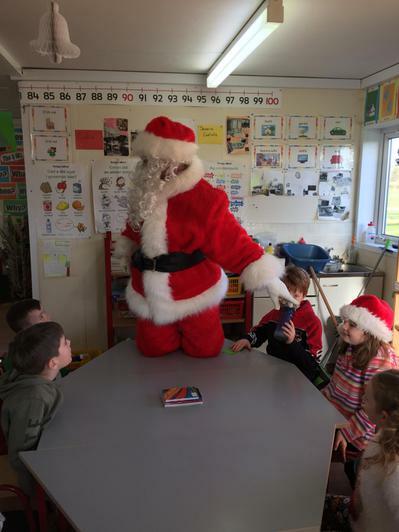 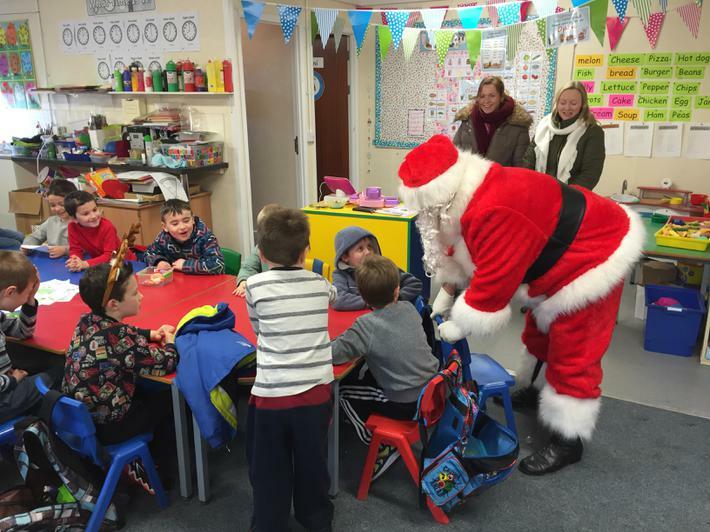 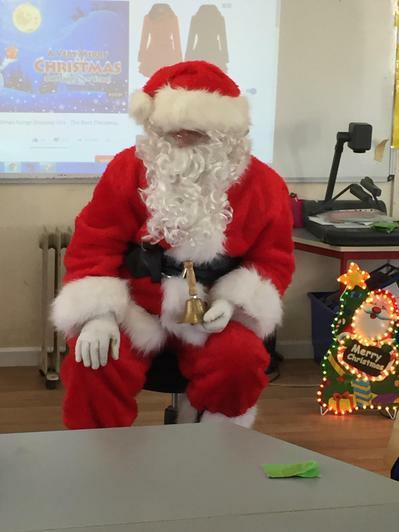 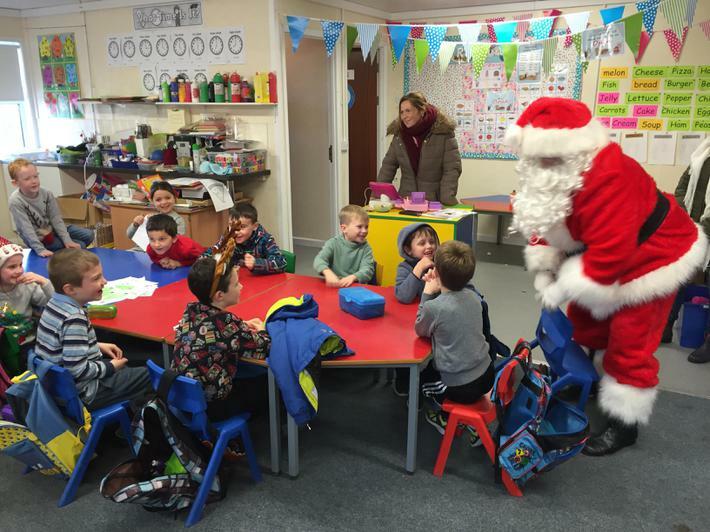 We had a very special visitor on Friday to the school. 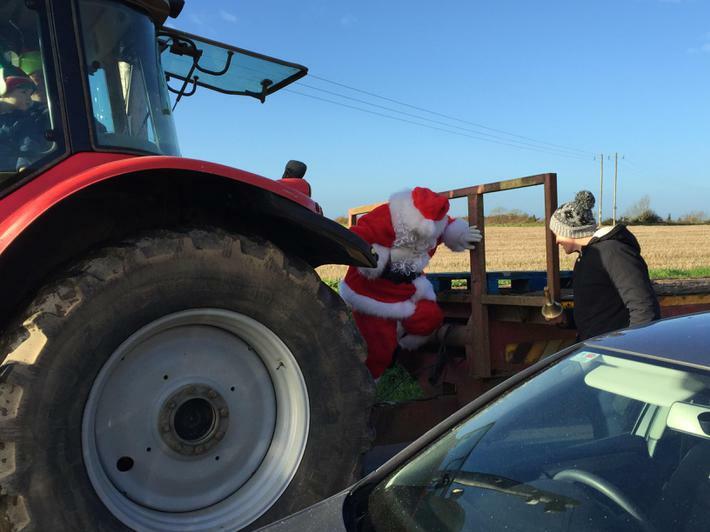 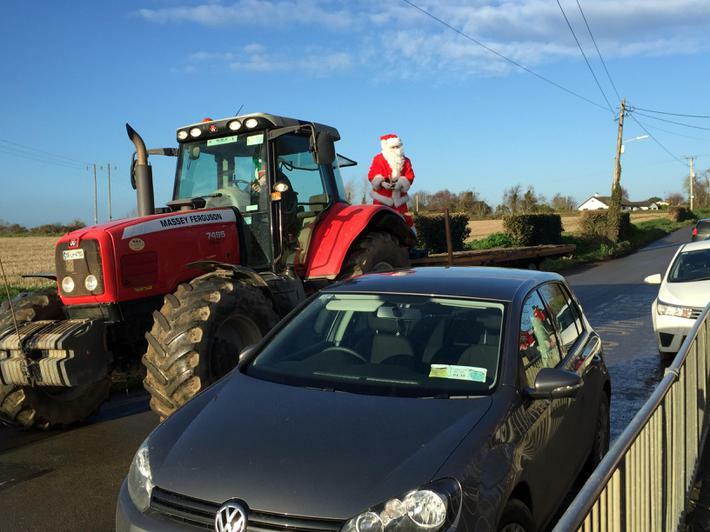 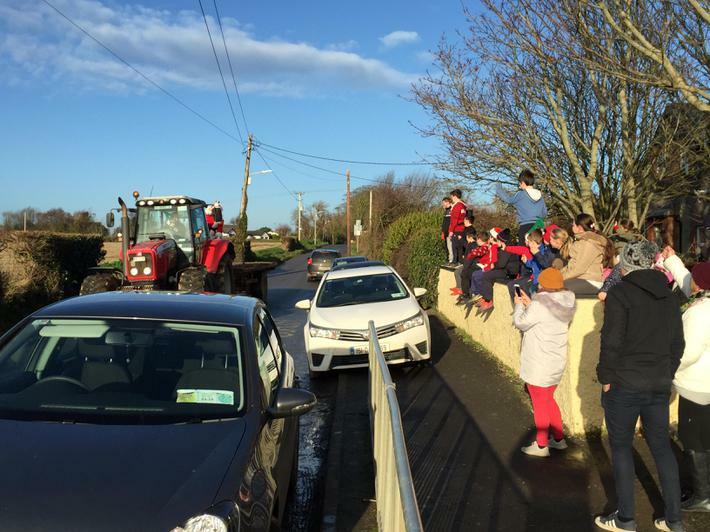 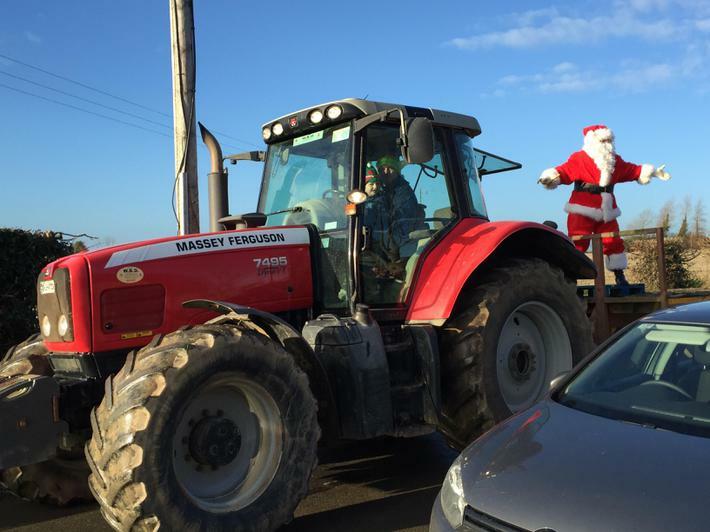 Santa will arrived by tractor to deliver presents to all the pupils and kick off our Christmas week. 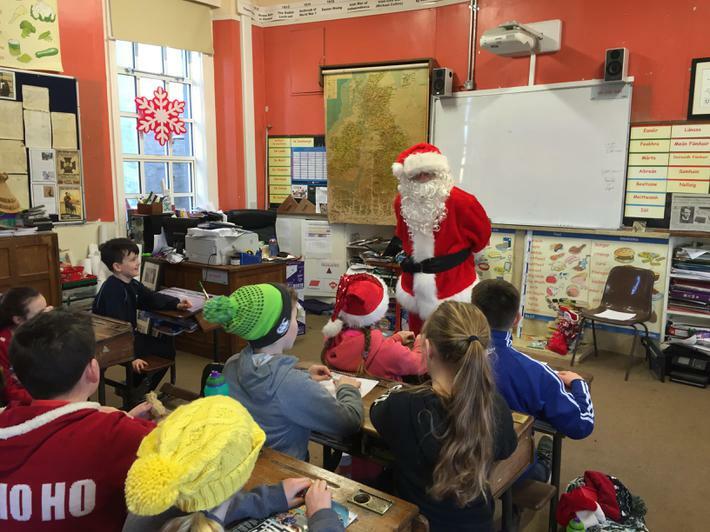 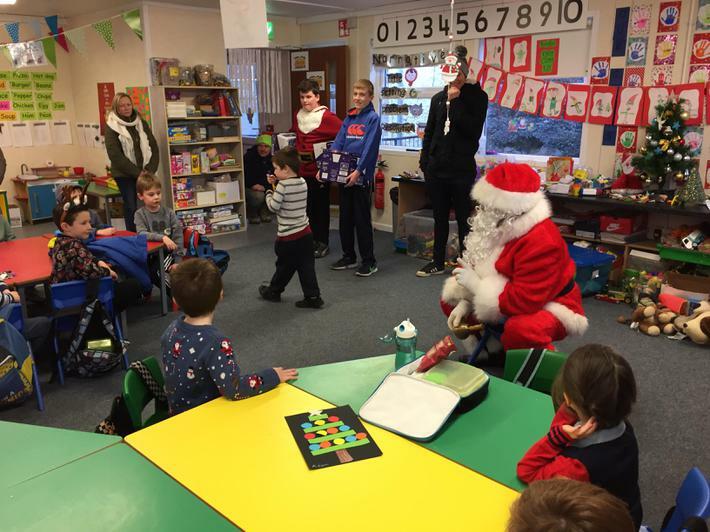 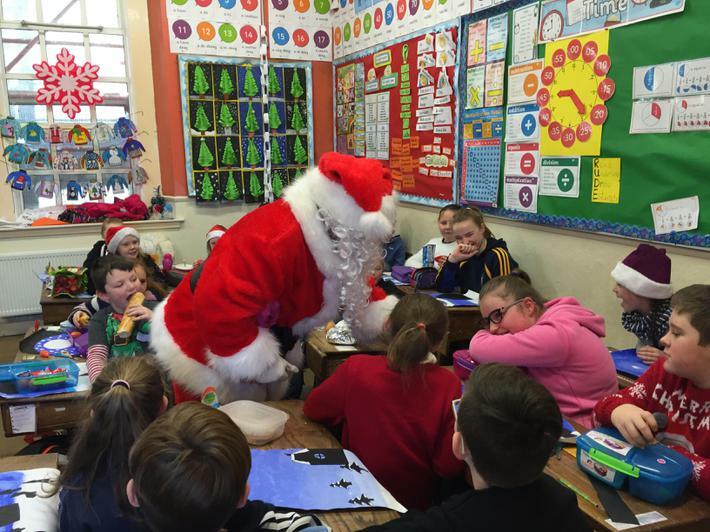 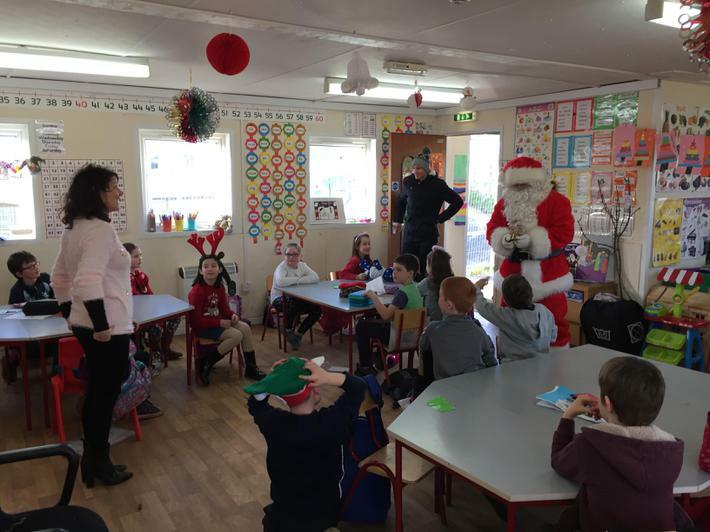 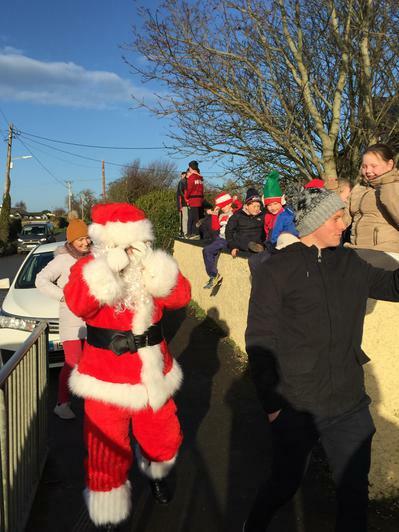 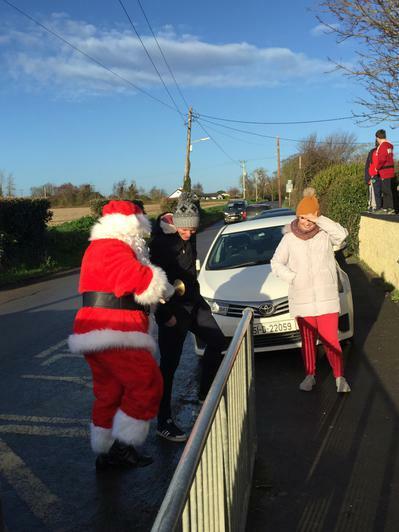 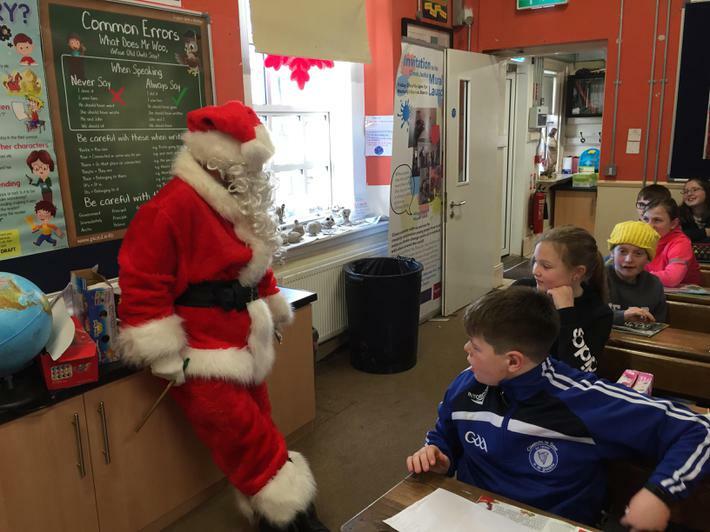 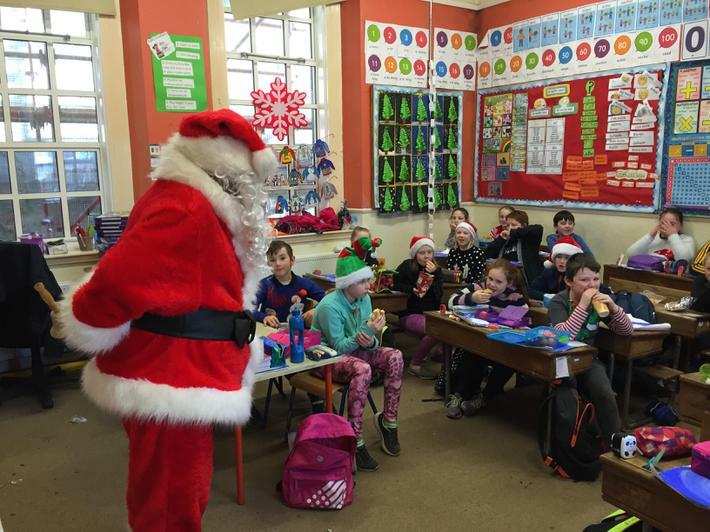 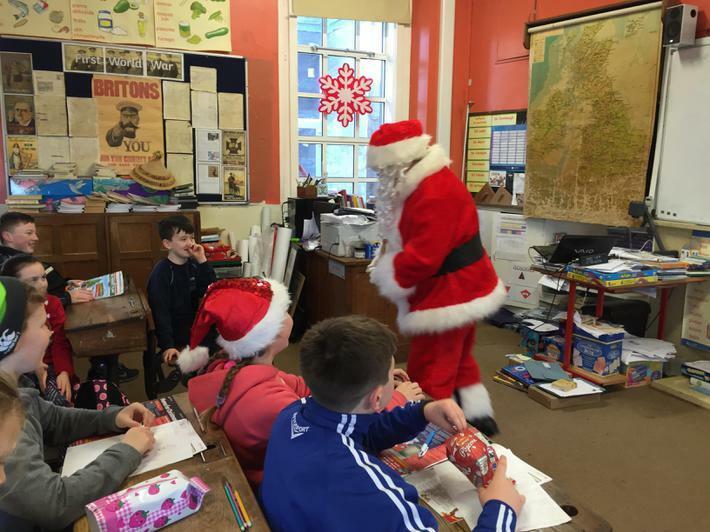 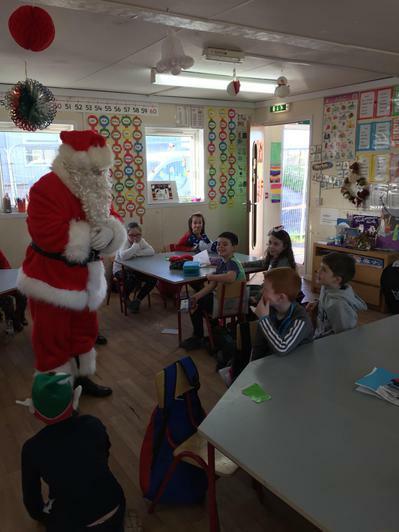 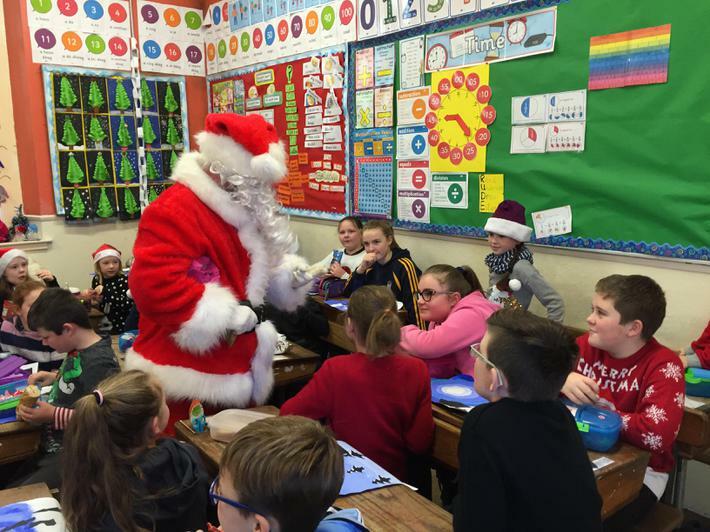 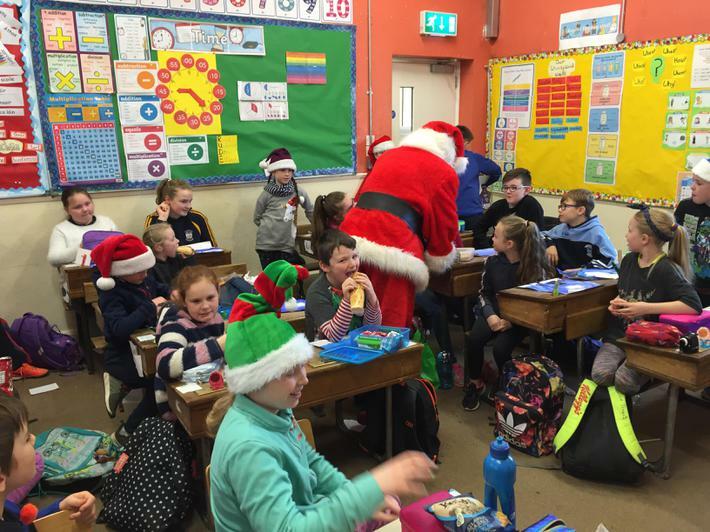 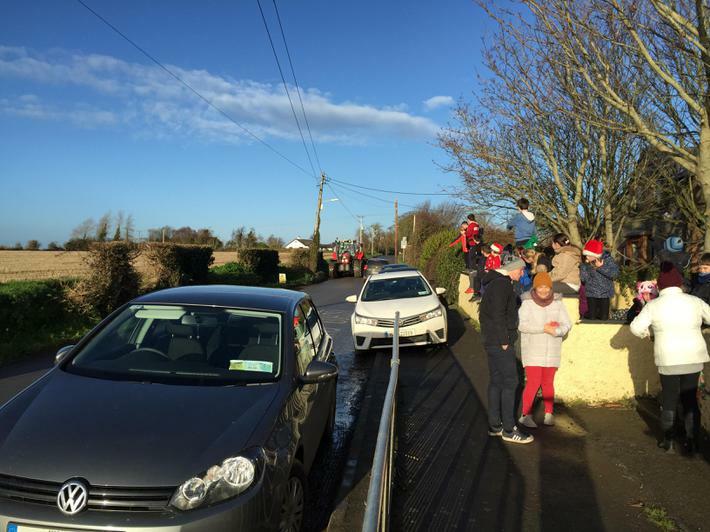 Our thanks to Mr. Conor McGuinness for organizing the event and Mr. Liam Fynes for organising Santa's transport.